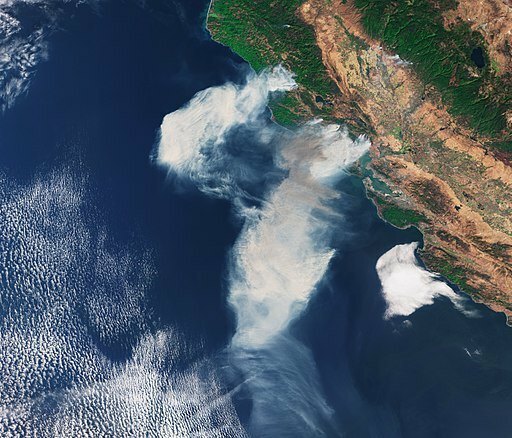 California winds are fueling fires. It may be getting worse. Alex Hall discusses climate change and the future of the hot, dry winds that drive the most damaging fires in California.